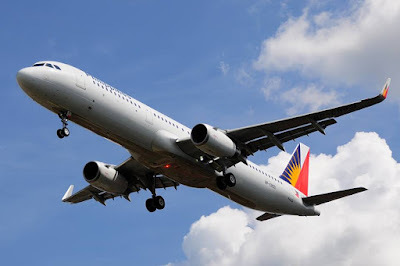 Aviation Updates Philippines - Leading airlines in the Philippines, Cebu Pacific Air and Philippine Airlines, both announced that passengers for Bangkok-bound flights may rebook their flights without any charges. For both airlines, safety is the utmost concern after bombings in Bangkok killed 22 people and wounded 120 others including one worker from the Philippines. Meanwhile, Philippine Airlines also allowed its passengers to rebook their flights without penalties for their own safety. According to the airline, passengers with travel dates within August 19 to August 31, 2015 may rebook. Rescheduling of flights may be entertained by calling PAL Reservations Hotline at (02) 855 – 8888 or visit any PAL Ticketing Office. Passengers are also able to rebook online at www.philippineairlines.com. Thai Airways, Philippine Airlines, Cebu Pacific Air, and Kuwait Airways currently operate flights out of Bangkok bound for Manila. Philippine Airlines operates 17 flights weekly while Cebu Pacific Air operates 12 flights weekly.